In order to understand the ocean, scientists often find they have to get themselves or their instruments into very specific parts of it. Traditionally, researchers have used ships to photograph the depths, to drop floats and drifters into the currents, and to collect samples of water, rock, and marine life. 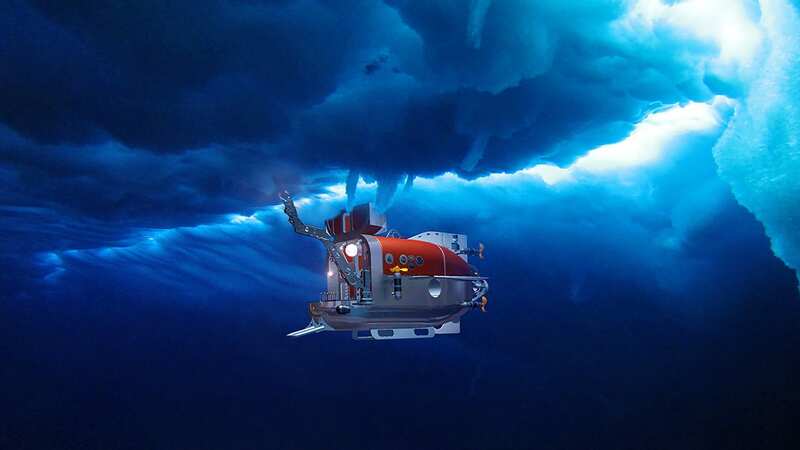 In recent years, the spectrum of available observing tools has grown to include human-occupied submersibles, remote-controlled vehicles, autonomous, and towed robots. 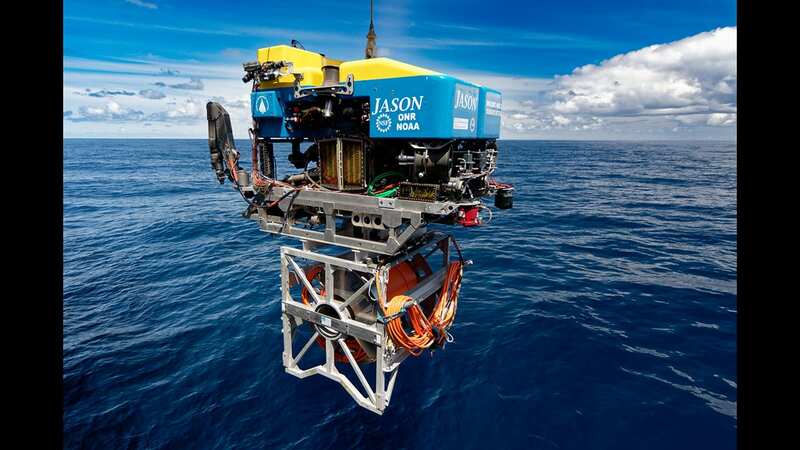 Jason is a remote-controlled, deep-diving vehicle that gives shipboard scientists real-time access to the sea floor. Scientists guide Jason as deep as 6,500 meters (4 miles) to explore underwater features on multi-day missions. The autonomous underwater vehicle (AUV) Sentry is a fully autonomous underwater vehicle capable of exploring the ocean down to 6,000 meters (19,685 feet) depth. Sentry's hydrodynamic shape also allows faster ascents and descents. The Nereid UI system provides scientific access to under-ice and ice-margin environments that is presently impractical or infeasible. 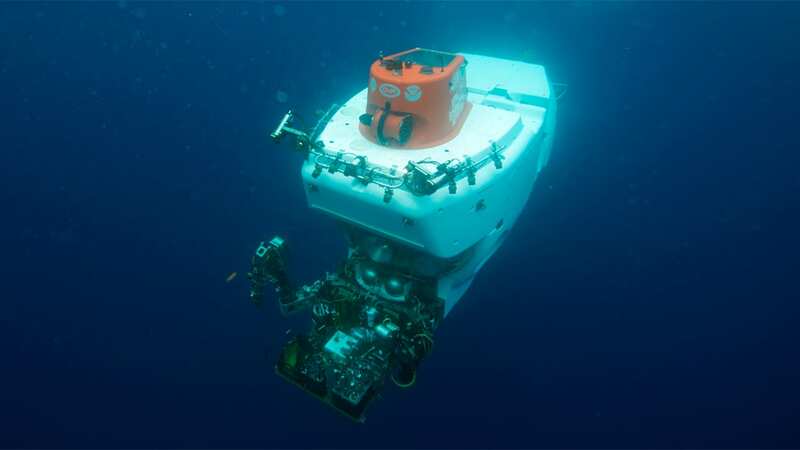 The DEEPSEA CHALLENGER is a one-person human-occupied vehicle (HOV) that was built to descend to and explore the deepest places in the ocean. 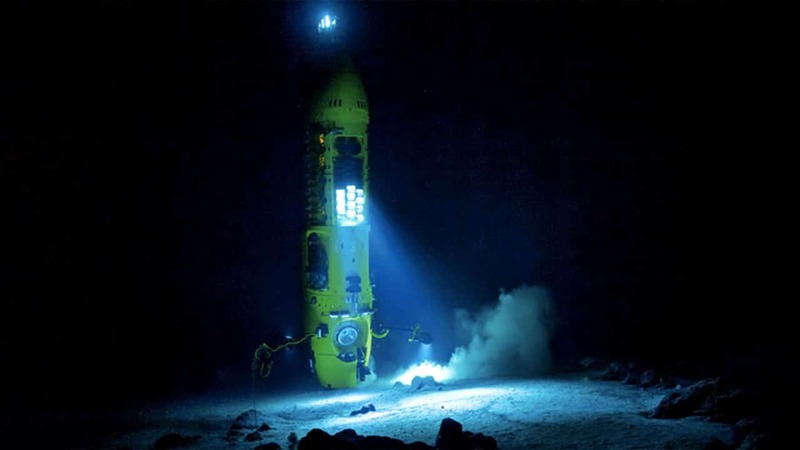 In March 2012, James Cameron used it to visit Challenger Deep. One year later, he transferred the vehicle to WHOI, forming a partnership to advance deep-ocean science and exploration. 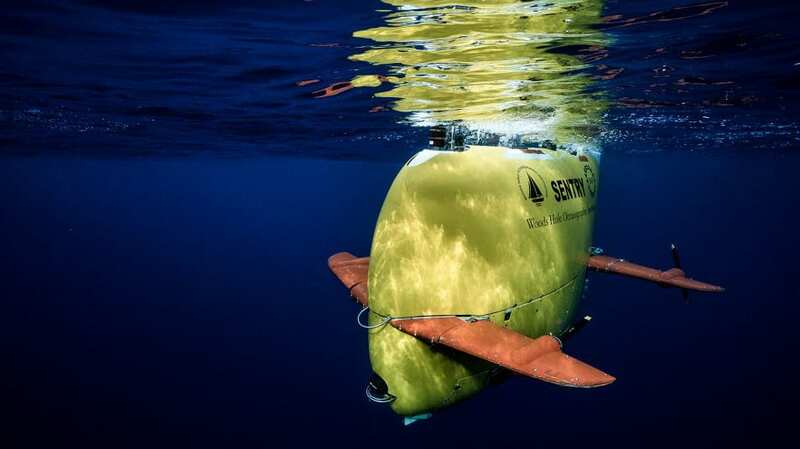 AUVs are programmable, robotic vehicles that, depending on their design, can drift, drive, or glide through the ocean without real-time control by human operators. 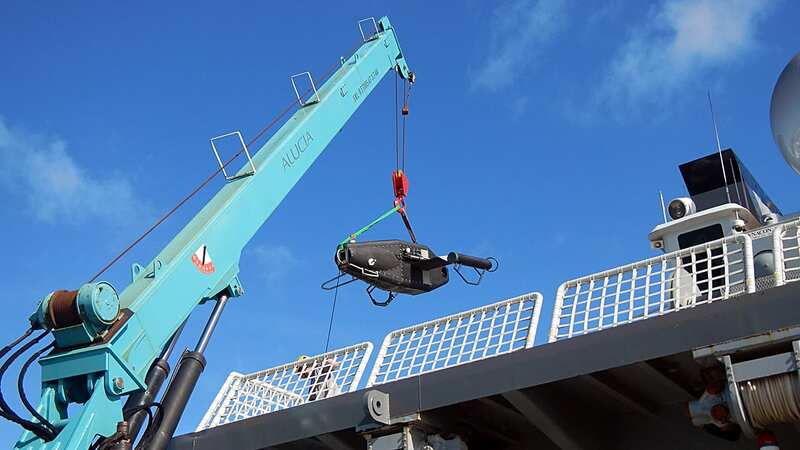 Equipped with a variety of sensors, towed vehicles are lowered over the side of a research vessel and pulled through the water at different depths.